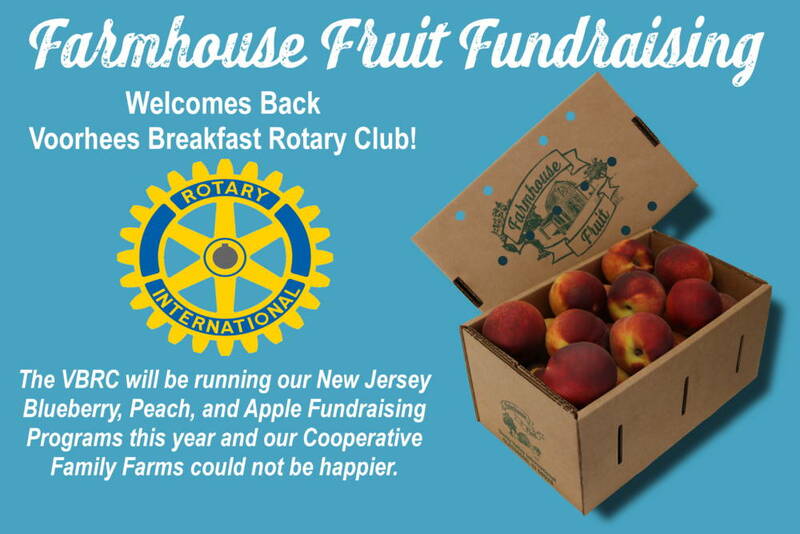 Farmhouse Fruit is proud to offer fundraising opportunities for local organizations to raise money pre-selling boxes of our healthy, sustainable, and New Jersey grown Blueberries, Peaches, Cranberries or Apples. 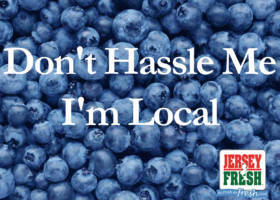 Our fundraising programs are a great way to support local, multi-generational farms in New Jersey, while providing your supporters with a delicious and healthy snack. 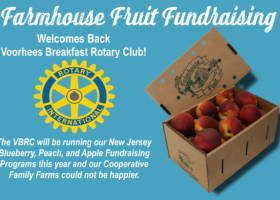 This is the second year the VBRC will be running our fresh fruit fundraising program. 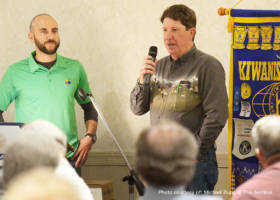 The VBRC got a late start on fundraising last year but still had a successful event and it was so well received, the club signed on for another year.